New Delhi, May 17, 2018: Visitors at the Taiwan Excellence pavilion at Taiwan Expo 2018 that opened here today were treated to a spectrum of hi tech gadgets. Coming to India for the first time, Taiwan Expo 2018 attracted a horde of visitors on its opening day. The three-day event will serve as an important platform to bring together Taiwanese and Indian businesses to explore growth opportunities together. 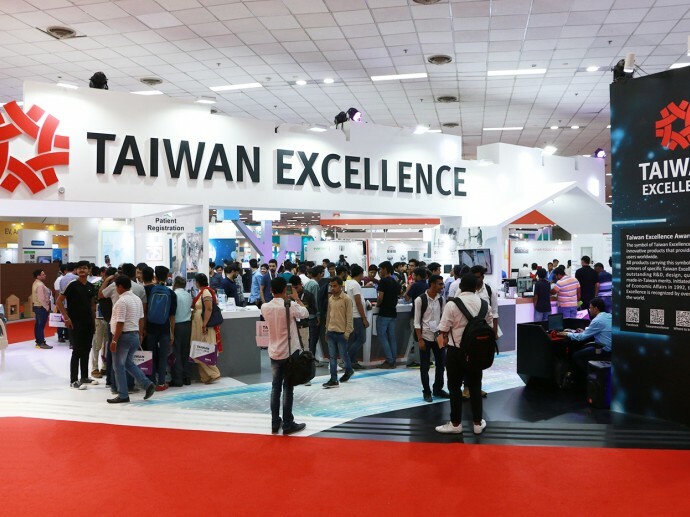 The Taiwan Excellence pavilion showcased a range of products such as IoT solutions, healthcare equipment, lifestyle enhancement appliances, ICT and office equipment, and entertainment products. The pavilion became the highlight of the expo after the glitzy opening ceremony. Visitors vied with each other to get a glimpse of various Taiwanese brands that displayed cutting edge, award-winning products using state-of-the-art technology. 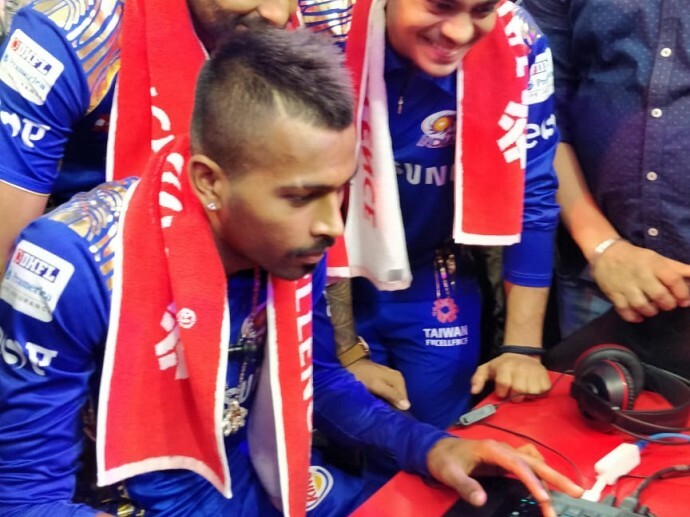 Some innovative products were unveiled for the first time, underscoring Taiwan Excellence's commitment to aligning with India's digital mission. The featured brands included MSI, a veteran brand that dominates the gaming industry; ASUS, which has become a household name in India with its high-quality laptops; GIGAbyte, which enjoys a large chunk of the global market for motherboards, graphic cards and computer notebooks; and Thermaltake, with its TteSports and LUXA2 lines of merchandise. 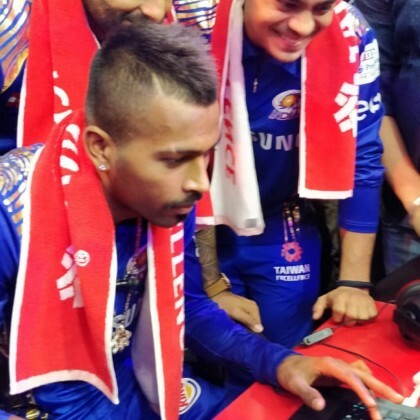 Other brands included D-Link, Edimax, Acer, Adata, Tokuyo, Aver and Advantech. Among the new brands were Walrus Pumps, QNAP, Moxa, XTGL and Apex. Addressing media persons on the sidelines of the inaugural ceremony, Mr. Raymond Chen, Executive Director at TAITRA, said, "This is the first time that Taiwan Expo is being held in India. 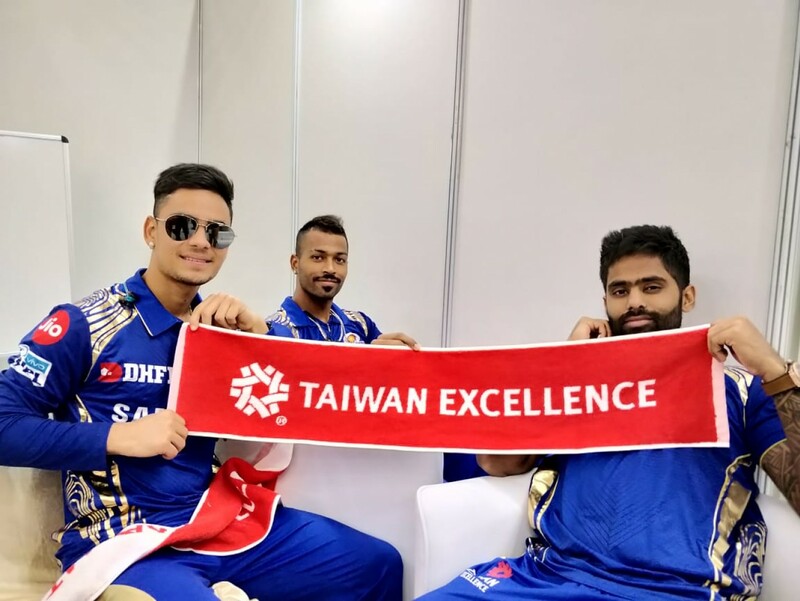 We at Taiwan Excellence have always put our best foot forward to support the Government of India in various path-breaking initiatives like Make in India, Digital India and Skill India. By participating in the India edition of Taiwan Expo, we are trying to bring about a synergy between Taiwanese and Indian companies. We will network with other stakeholders and explore ways of collaborating with them through the expo." Taiwan Expo is considered to be a major facilitator in developing Taiwan's bilateral trade relations with its neighbouring countries. It was conceived as a result of the implementation of Taiwan's new Southbound Policy to create mutually beneficial partnerships with its southern neighbours. 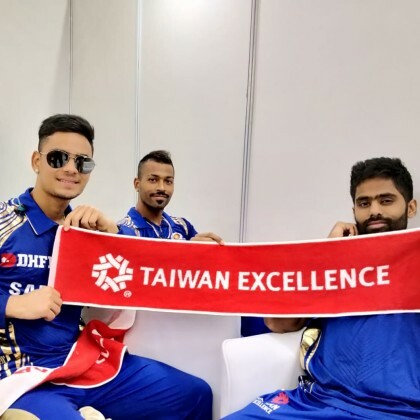 Besides showcasing Taiwanese products and services, the expo serves as a platform for Taiwanese and Indian companies to further their cooperation. The Taiwan Excellence pavilion has always been popular with visitors at Taiwan Expo. It seeks to promote the country's culture of technological innovation and cutting edge design. It provides an appropriate platform to strengthen bilateral trade and economic relations. This year, its pivotal role in enhancing Taiwan's business relations with its neighbours will also be experienced in India. Taiwan Expo is being held from May 17 to 19 at Pragati Maidan Hall 11. The symbol of Taiwan Excellence honors Taiwan’s most innovative products that provide tremendous value to users worldwide. 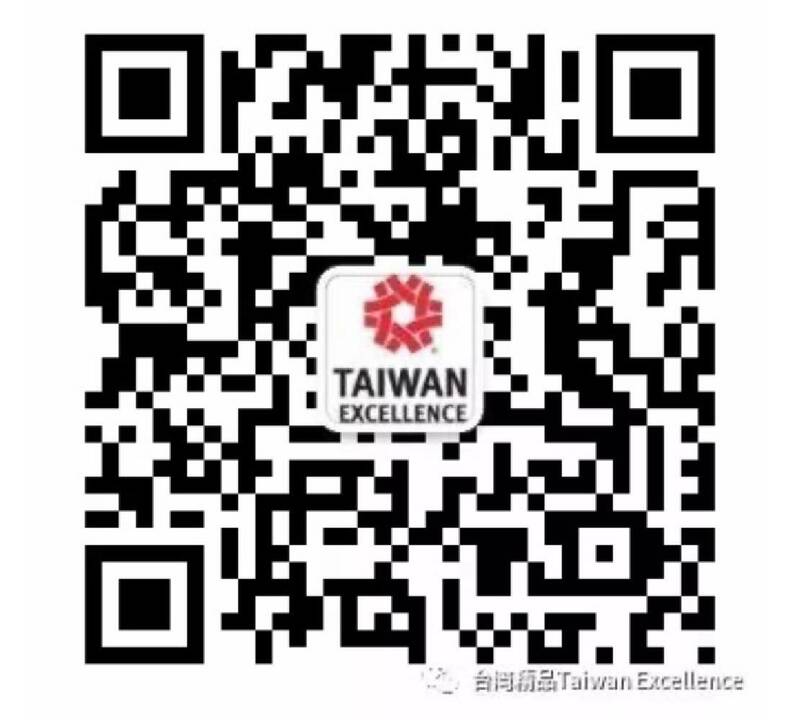 All products carrying this symbol have been selected as winners of specific Taiwan Excellence Awards based on outstanding R&D, design, quality, marketing and Made-in-Taiwan merits. Initiated by the R.O.C. Ministry of Economic Affairs in 1992, the symbol of Taiwan Excellence is recognized by over 100 countries around the world.